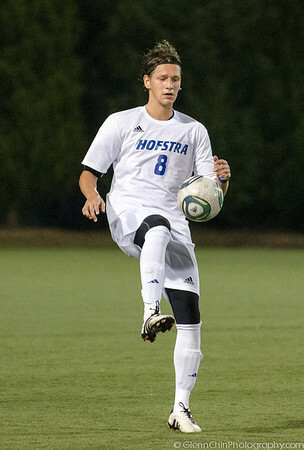 Men's soccer game between Boston Univ and Hofstra. Final score: 2-1 Hofstra. Photos by Glenn Chin. Contact me at glenn@glennchinphotography.com.